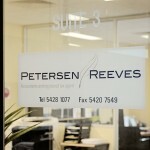 Judith is the senior accountant and founding Partner of Reeves Taxation and Accounting. With a background in both the Commercial and Public sectors she possesses a wealth of knowledge in Business and Corporate Planning, Performance Measures, HR Management, Quality Systems and Budgeting and Financial Management. Her hands on experience means that she is well placed to put you on the path to success. 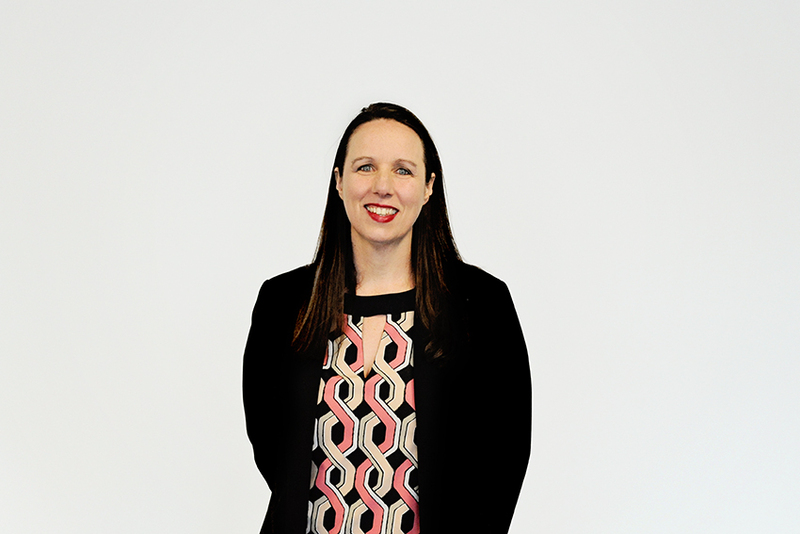 She has a passion for tax planning, financial management and providing, to her clients, a level of service that is value added and second to none. Judith has built a team around her that is like minded, talented and strive to provide a client experience that is exemplary. Kathleen is the Senior Book-keeper, BAS Agent and Partner of Reeves Taxation and Accounting . Kathleen has completed her dual certificates in Accounting and Bookkeeping. 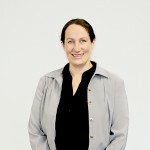 She has many years experience with setting up and the operation of computerized accounting systems for sole trader; non for profit businesses, trust accounts, partnerships, schools and companies. 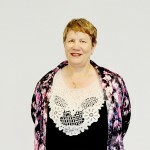 Kathleen has worked with all accounting packages including MYOB, Quickbooks, Quicken, Cashbook. 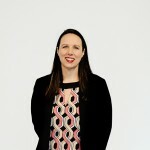 She has an abundance of experience with all the well-recognised accounting cloud systems like Xero, Quickbooks Online, Reckon and MYOB and she specialises in setting up the business in these cloud programs. 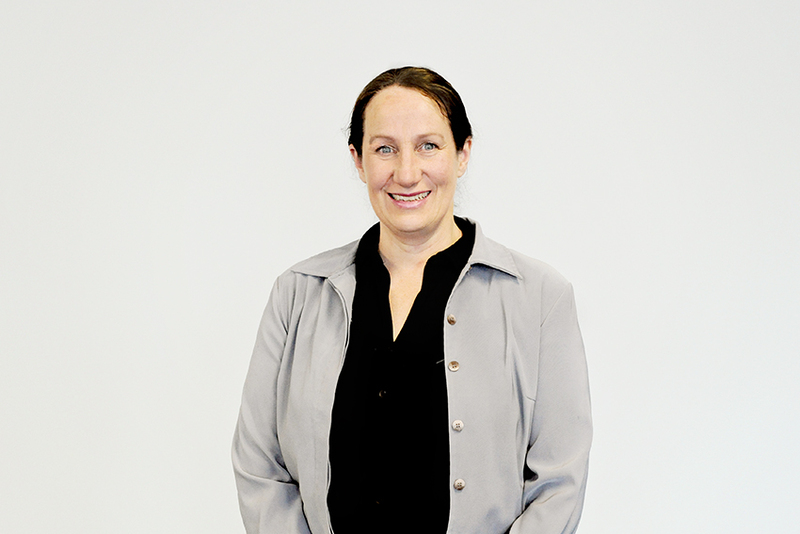 Beate has qualifications in Bachelor of Business Economics, minoring in taxation and tax auditing. 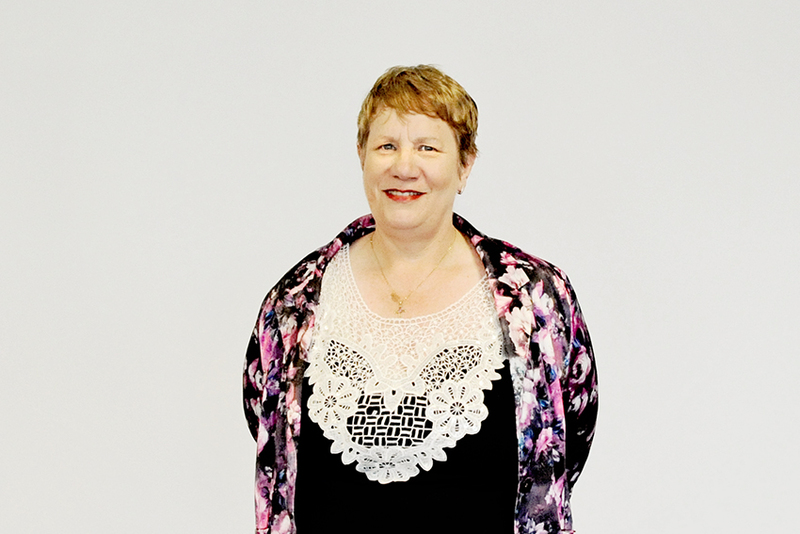 Beate has more than 20 years experience in the accounting profession and has extensive knowledge of the financial needs of family-owned businesses and individual taxpayers. She also has vast experience in auditing gained while working overseas for several Charted Professional Accounting firms. Beate commenced employment on a part time basis. She is a long term resident of the Macedon Ranges Shire and is involved in various sporting activities including running. walking, personal training and yoga. She is also fluent in German. 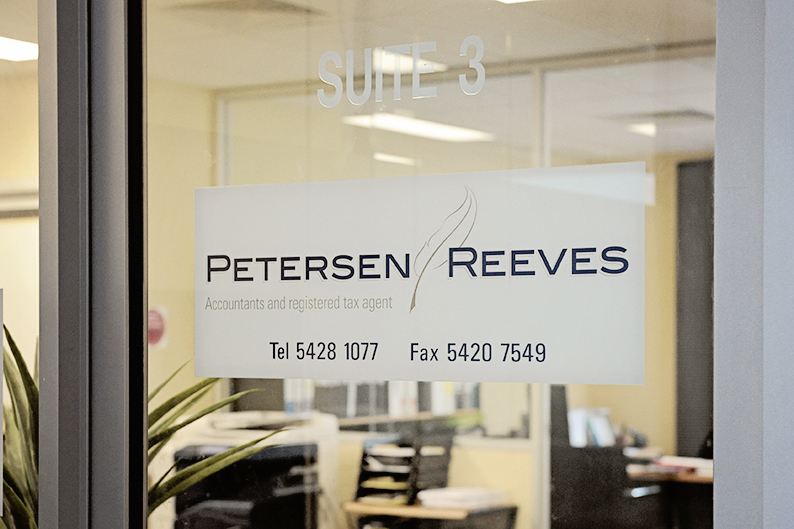 Jacinta is currently the office manager and IT Specialist at Reeves Taxation and Accounting . Over her career she was employed within the VIC Public Service for many years. Her core work within the Public Service was record management. She has completed her tertiary qualification with Bachelor of Business at VUT.